At Native Nurseries you’ll always find a great selection of native trees, shrubs and vines, including some that are hard, or impossible, to find elsewhere. From Native Azaleas to Ashe Magnolia, Saw Palmettos, native Viburnums, Blueberries and much, much more. Choose the right native plants for your yard, water them adequately until they’re well established, and their beauty and capacity for attracting wildlife will bring you many years of enjoyment. 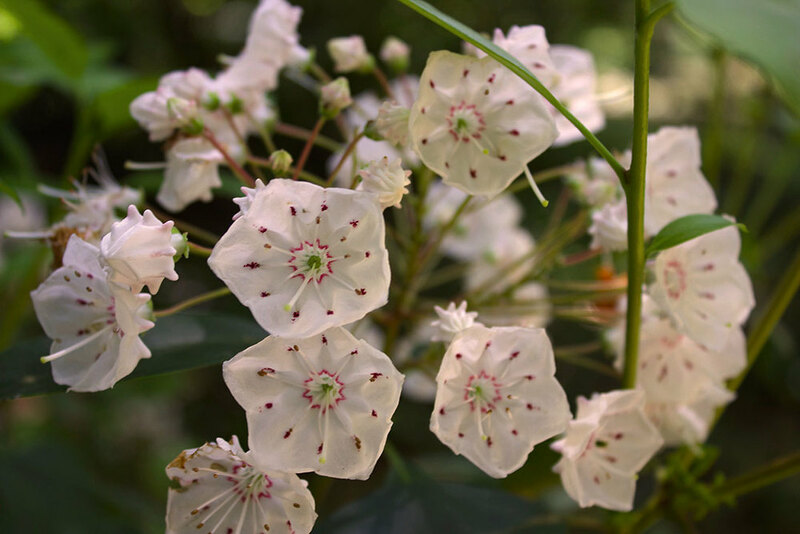 In Tallahassee, we have many fine non-native plants to use in our landscapes – camellia, azalea, crape myrtle all come to mind. The claims that native plants are easier to grow and require less water sometimes do not hold up. Read the rest of Donna's article.